Akerson: "Something has to change. I just think there's channel conflict and confusion." DETROIT -- General Motors CEO Dan Akerson says he's frustrated by the "confusing" overlap between GM's Opel and Chevrolet brands in Europe, signaling that a major strategic shift is ahead to change the company's brand strategy there. "It is of concern to me," Akerson told Automotive News Europe sister publication Automotive News last week. "Something has to change. I just think there's channel conflict and confusion." Akerson said the conflict between the two brands is reminiscent of "retro GM," when the company's U.S. market strategy was cluttered by overlapping brands. His remarks are the most forceful public comments yet from GM on the need to sort out its brand mix in Europe. Despite several years of efforts to move Opel upmarket to clear a path for Chevy's growth as an entry-level player, both brands continue to be seen as similarly positioned, mainstream marques. 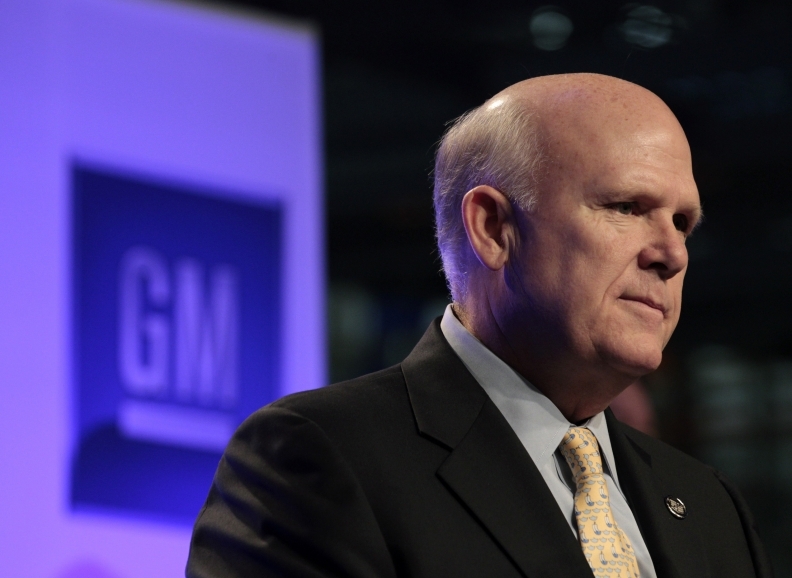 Akerson said that GM is working on a plan to resolve the problem but declined to discuss potential strategies. "It is something we are going to resolve one way or another," he said. Chevrolet sales in Europe slid 19 percent through September, to 112,452. Opel/Vauxhall sales, helped by sharp demand for a few new nameplates, including the Opel Mokka small crossover, slipped 4 percent, to 630,453 units, in line with the market's overall decline. GM has lost more than $18 billion in Europe since 1999 and hopes to break even there by mid-decade. GM executives in recent months have confirmed that they are reviewing the European brand strategy. But they have largely played down the problem of Opel-Chevy overlap. Thomas Sedran, a former corporate restructuring consultant who took over this summer as head of Chevrolet Europe, said at the Frankfurt auto show in September that there is "very little interaction between" Chevy and Opel.